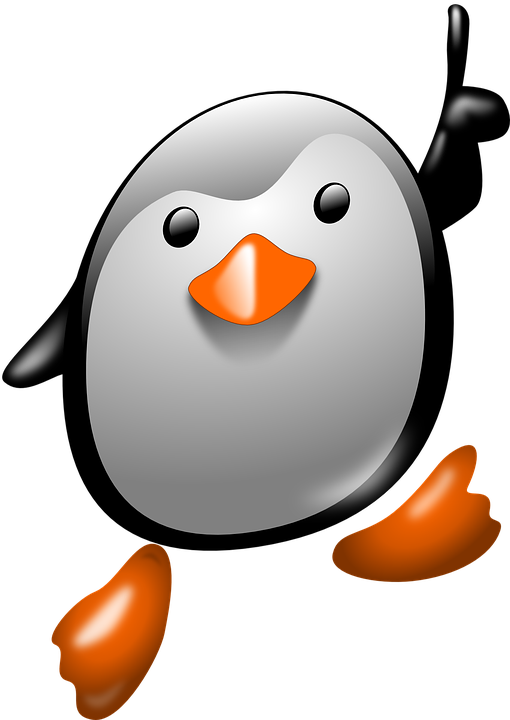 On September 23, 2016, Google announced that the Penguin algorithm was being updated. Along with that, Penguin 4.0 would become a real-time addition to their arsenal of over 200 ranking algorithms. Links with overly optimized anchor text. Have You Been Hurt by Penguin 4.0? Sudden drops in organic traffic can be indicative of a Penguin penalty. Review your Google Analytics data for big changes in traffic patterns. If you do have changes in traffic, the next step is to look at the quality of your backlinks. In serious cases, you may discover that you need a "link detox" program. If you're not sure, give us a call. We can analyze the links to your site and recommend corrective action. We have all the tools to make sure your site is healthy and safe from the Google Penguin. Since 2009, Octane has helped small and medium-sized businesses grow and expand. Let’s review your backlink structure for any penalties affecting the visibility of your website. Call us today.